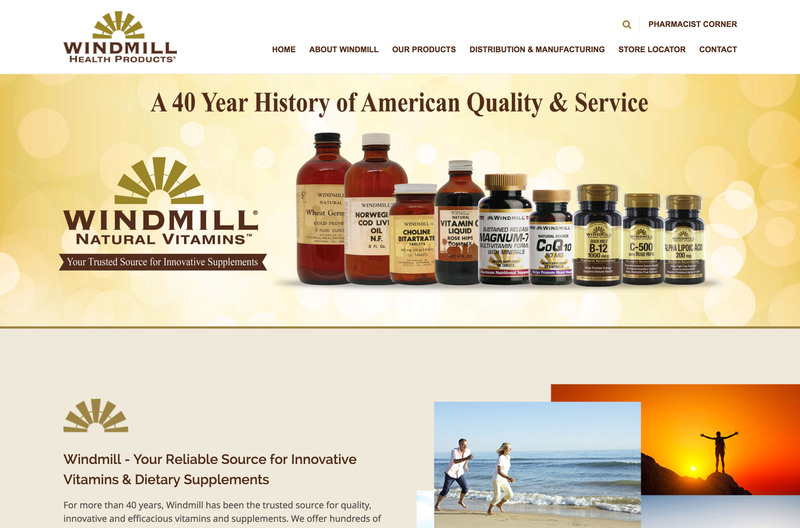 Founded in 1972 by two pharmacists, Windmill Health Products began as Windmill Natural Vitamins, supporting independent retail pharmacies with quality nutritional supplements. 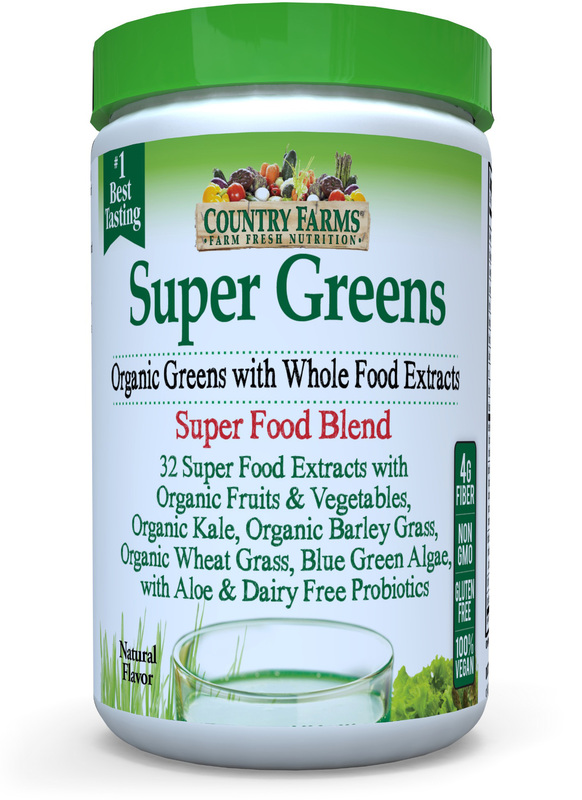 Today, Windmill Health Products can be found at Whole Foods, Rite Aid, Costco, Amazon, Walmart, and many other health product retailers. 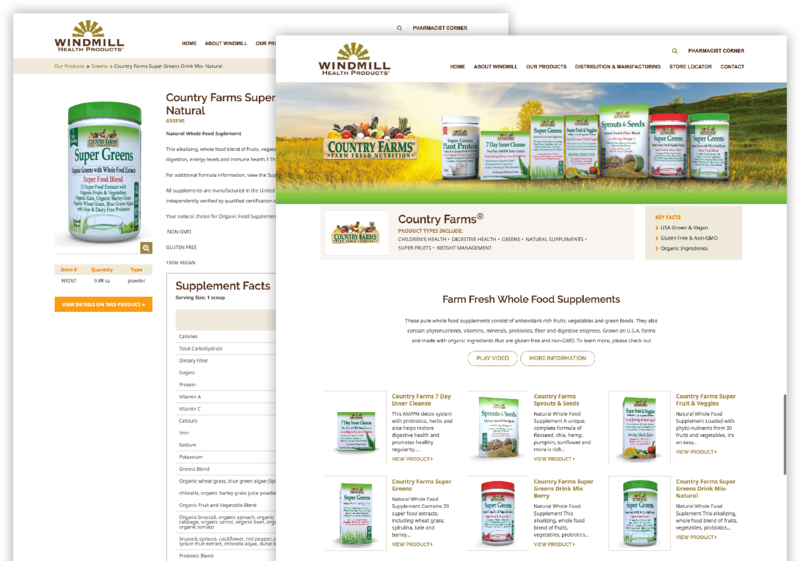 After undergoing a brand revamp, Windmill needed a website that would accurately reflect this shift, as well as provide a better user experience through more modern and intuitive web design. 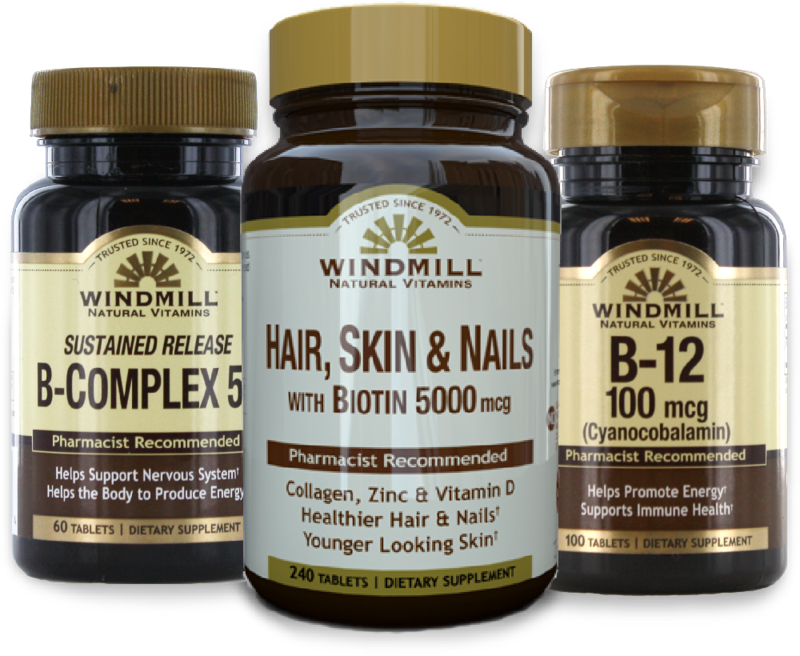 Windmill Health Products also has an array of health supplement brands, aside from its original vitamin line. 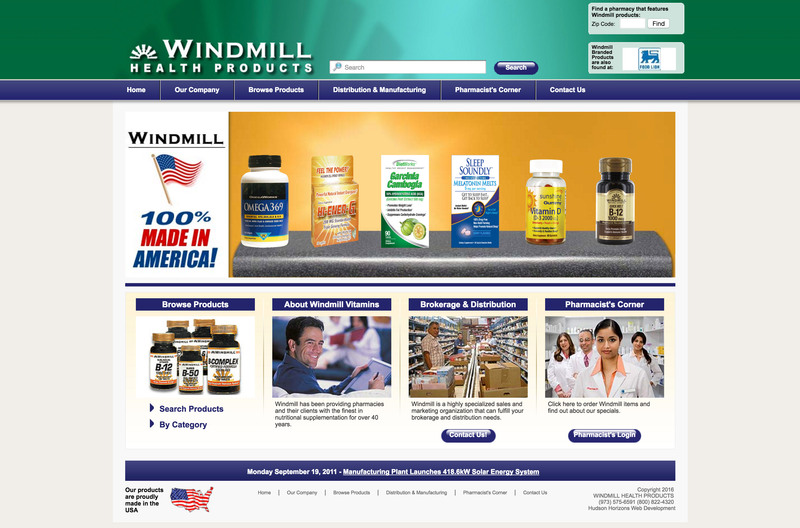 Each brand needed landing and product pages to reflect its distinct messaging, while still staying true to the aesthetic of the Windmill brand. 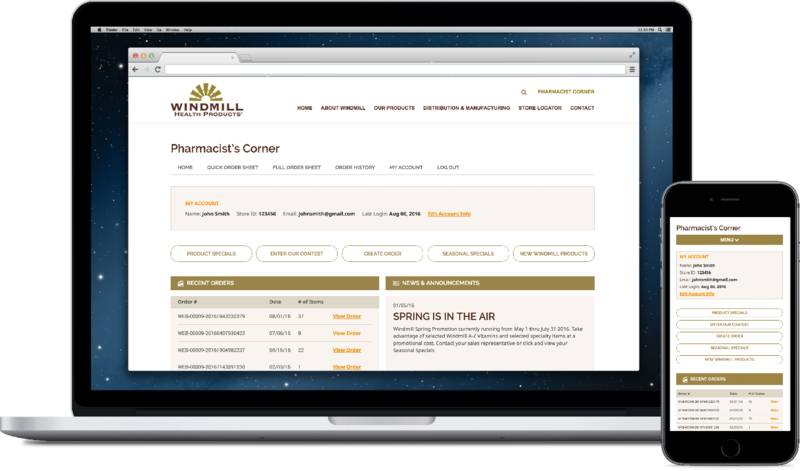 Additionally, we created a Pharmacist Corner, where retailers can log in, place orders, see product specials and new products, and enter seasonal contests. 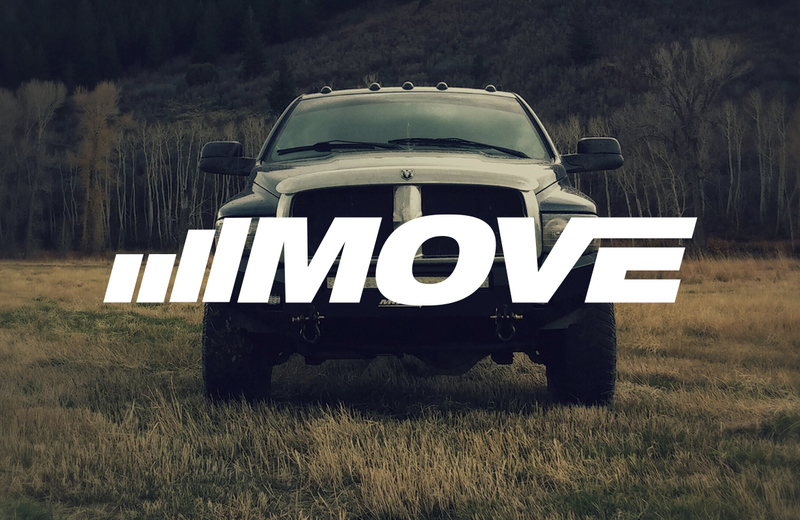 "Despite our team's many changes throughout the process, Hudson was understanding and detail-oriented. 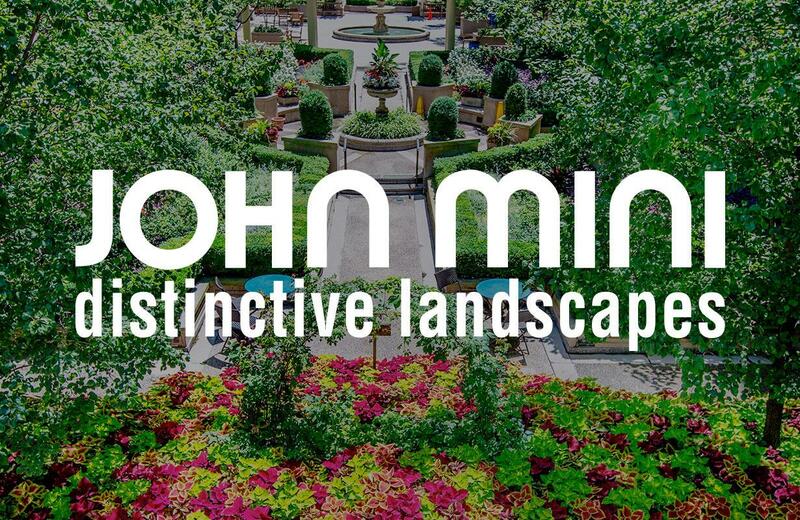 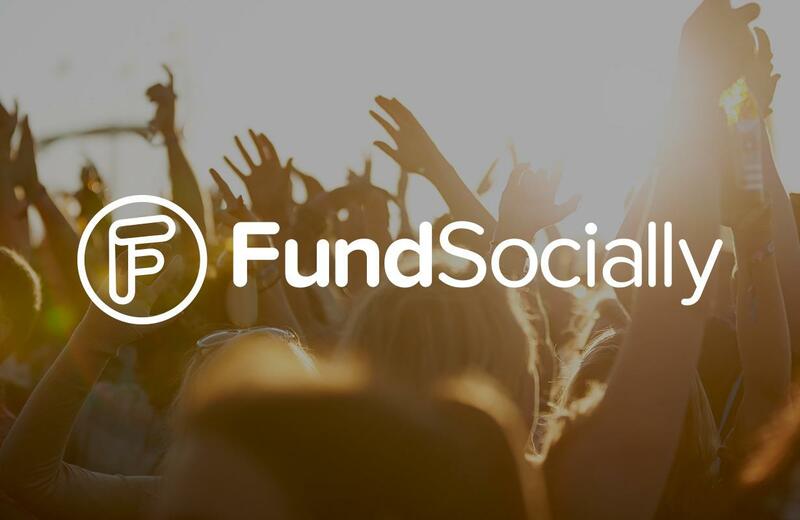 The result is a site that has transformed our reputation in our industry."